B.Nute productions party goods are available for purchase online at my print-on-demand shop on Zazzle. Welcome to B.Nute productions, your design studio filled with whimsical party ideas and party goods! 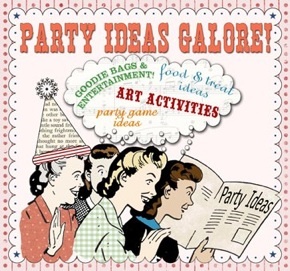 Browse our party themes to plan your party, find invitations, personalized decorations and more!